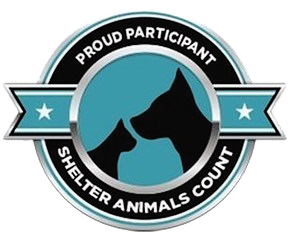 Get in TTouch with your dog! 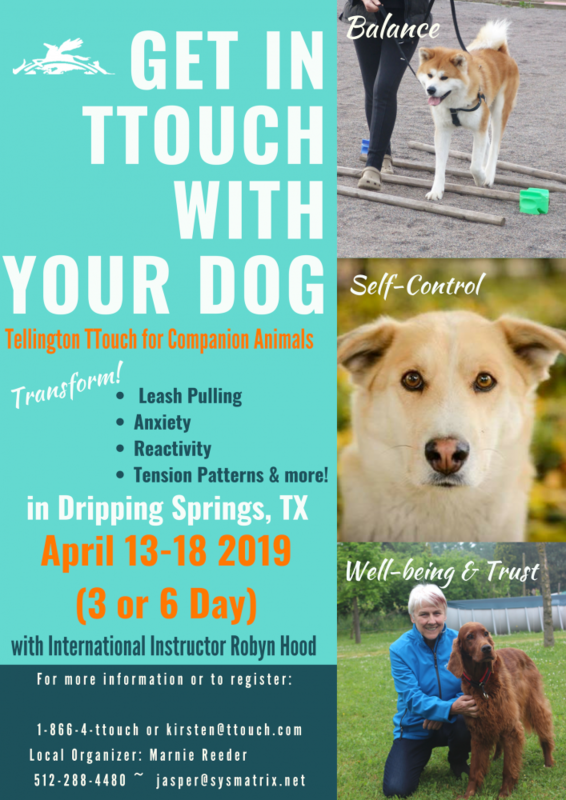 Join us at our new Hill Country Campus for a 3 or 6 day seminar with international Tellington TTouch instructor, Robyn Hood. Learn how to use TTouch techniques to assist with common issues like: leash pulling, anxiety, reactivity, tension patters, and more!